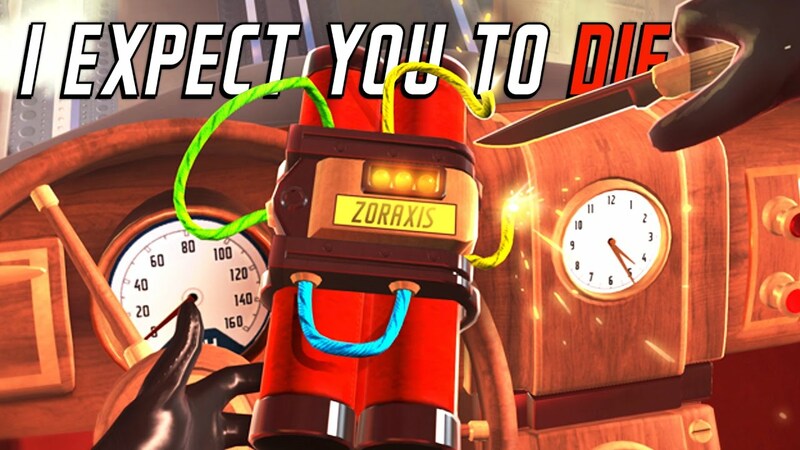 Today’s game of the day is the James Bond inspired I Expect You To Die. In this challenging yet thrilling puzzle game you will be taken on a variety of immersive and dangerous adventures as you attempt to save the world from disaster! Referred to many critics as the gold standard of VR puzzle gaming, I Expect You To Do is a true essential and is a firm favourite amongst the staff here at Virtual Hideout Manchester! You must use your problem solving, wits and fantastic telekinetic powers to evade capture and save the world. This is a must-play experience that is an amazing showcase of the power of VR and pushes the medium forward and is already one of the most well polished titles available on VR.